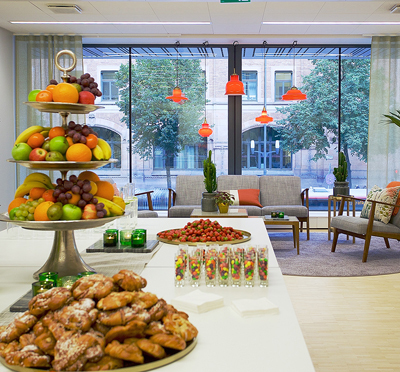 In an attractive part of Stockholm, 7A Odenplan offers high-flexibility conference facilities with refreshing interiors and ample daylight to create a pleasant atmosphere for every meeting. 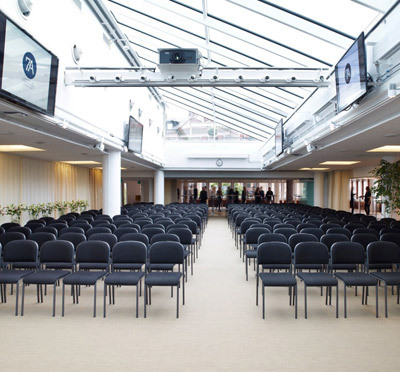 All the latest within conference technology is available at this central venue which also boasts a splendid roof terrace. 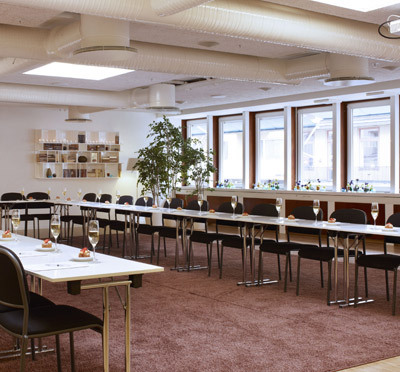 The 24 possible meeting spaces are arranged on one floor in such a manner that careful placement still allows each group complete privacy. 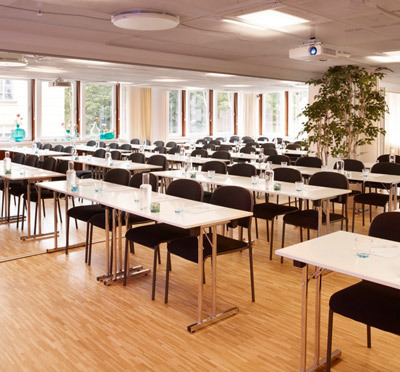 Additionally, several larger rooms have connecting group rooms, lounges or breakout spaces for when it is necessary to split the group or simply conduct private discussions. For easy access and discreet arrival/departure, there is a direct lift connecting the garage and the conference floors. 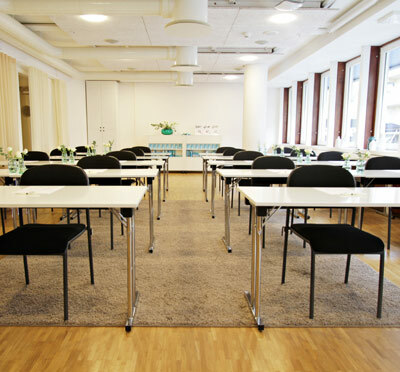 This venue is located at Odenplan in central Stockholm, close to the city library and Stockholm School of Economics. Excellent communications allows for quick access from 7A Odenplan to the rest of the city as well the Central Station with tube connections, buses, trains and Arlanda Express. Have you been to 7A Odenplan and want to give your own comments?